Fr. 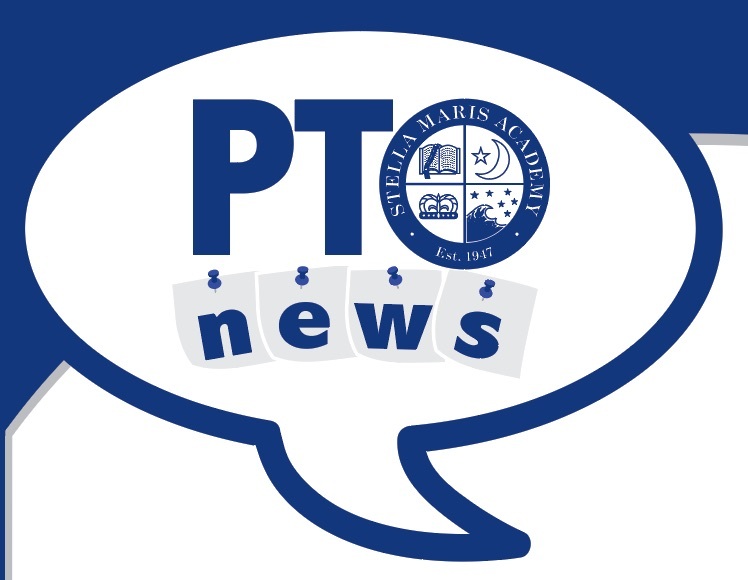 Pat will officially begin his service as Pastor of Mary, Star of the Sea Church and Superintendent of Stella Maris Academy on July 1, 2019. Taking some time away from his pastoral commitments as Pastor of St. Joseph’s Cathedral (downtown San Diego) brought Fr. Mulcahy to La Jolla this past week. Father’s toured our school campus and met our wonderful students and staff. Throughout the morning Fr. Pat continuously shared his joy of becoming the pastor of a parish school. A great communicator, Father is fluent in Spanish and is already thinking that batball, kickball, and four square may become his top three school games of choice as pastor and superintendent. Fr. Mulcahy will be returning to SMA on June 7th to concelebrate with Fr. Jim at our Last Day of School Mass. Fr. Pat will also be the homilist at that Mass that day. You don’t want to miss this opportunity to hear him preach! 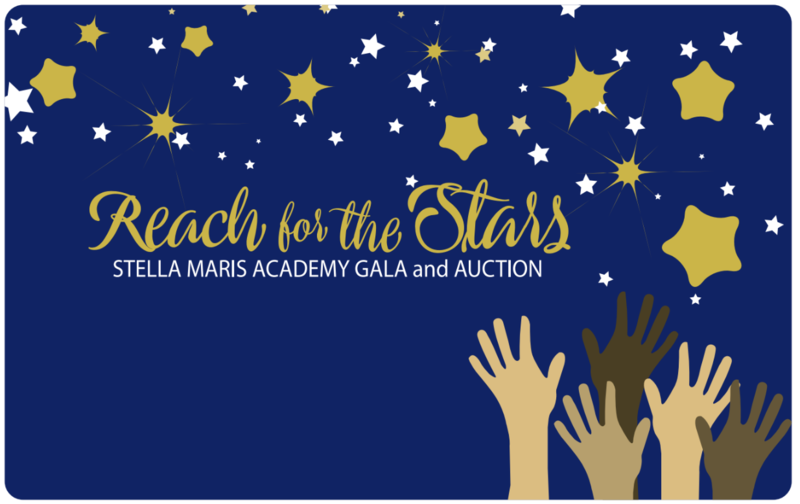 The Gala team needs your help as we prepare for our Annual Fundraiser “Reach for the Stars” on Saturday, March 16th. We will be creating a few baskets to auction off and are asking our families to donate items for these baskets. If your class is assigned a specific item, but you have something for another basket, no problem! We will take whatever you want to donate. Also, we encourage re-gifting new items such as gift cards that you don’t want. There will be a basket or box in the classroom for collection. Also, tickets for the event are now on sale! Get your tickets in the front office or look for the PTO table during pick up Fridays in the Jr. Yard and Tuesdays in the Sr. Yard. Credit Cards Accepted. 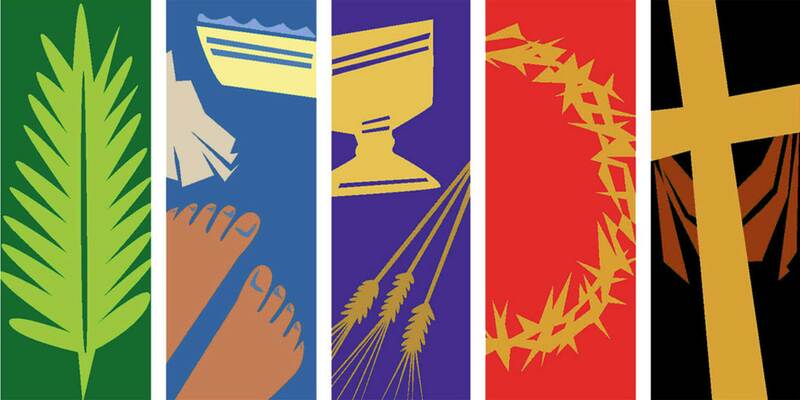 The diocese if aiming for 100% school participation for this inaugural event! Please click on this form to order your tickets. Order forms are due by THIS FRIDAY, January 11th. Tickets include a concessions voucher. 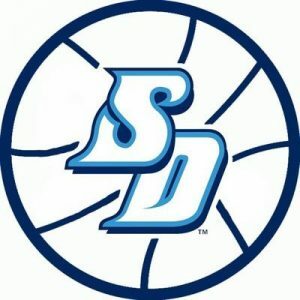 Our SD Catholic All-Star Choir will be singing the National Anthem! The Division 1 USD Toreros basketball team will visit the school that sells the most tickets to deliver ice cream to the students and play basketball with them during recess! There will be special pregame events for students AND teachers! All ticket purchasers will receive a detailed email prior to the event to RSVP. Click on the links below to read more about how you can help with publishing our yearbooks. 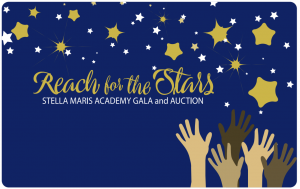 Please contact and send Sponsorship Pages or Love Lines to Mrs. Zack, kzack@stellamarisacademy.org. 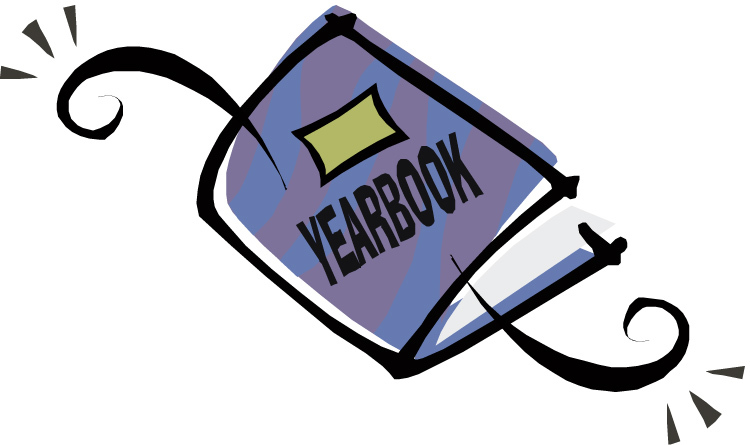 We are looking for page sponsors to offset the cost of printing our fabulous FULL-COLOR, ORIGINAL DESIGN yearbook. For $50 your family or business can show your support and school spirit by sponsoring the page of your choice in the yearbook! This is your opportunity to let your favorite SMA student know how proud you are of them and how much they mean to you. Love lines are short messages addressed to a student and included on special pages in the yearbook. These messages mean a lot to the students and they hold lasting memories. This year we are partnering with Father Joe’s Villages. Students will be going and serving lunch at their facilities, making items for Father Joe’s, and helping out in various ways. 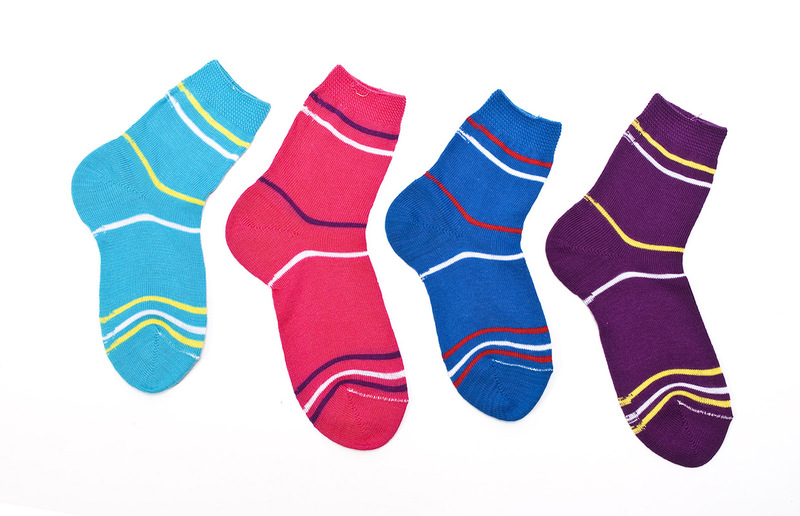 During the month of October, we will be collecting socks for Father Joe’s Sock Drive. Father Joe’s is in need of 1,000 PAIRS OF NEW SOCKS. Please bring your donations to the office or to your child’s classroom. Thank you so much for helping us with this great cause. Save the date, November 9, for an amazing experience for your middle-school student soccer players! The University of San Diego would like to welcome our Catholic school soccer players to a Men’s Soccer game against Santa Clara, which will include a pregame meet & greet with the new Head Coach, Brian Quinn, and the Director of Campus Ministry, Michael Lovette-Colyer. 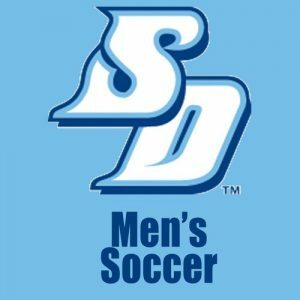 Coach Quinn and Mr. Lovette-Colyer will share with the students what it takes to become a Division I soccer player and the importance of faith and spirituality. You are invited to join us this week for our Back to School Nights. 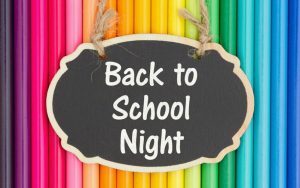 Our first Back to School Night will be for parents with students in Transitional Kindergarten through fifth grade on Wednesday, August 29th beginning at 6 p.m. in the Parish Hall. 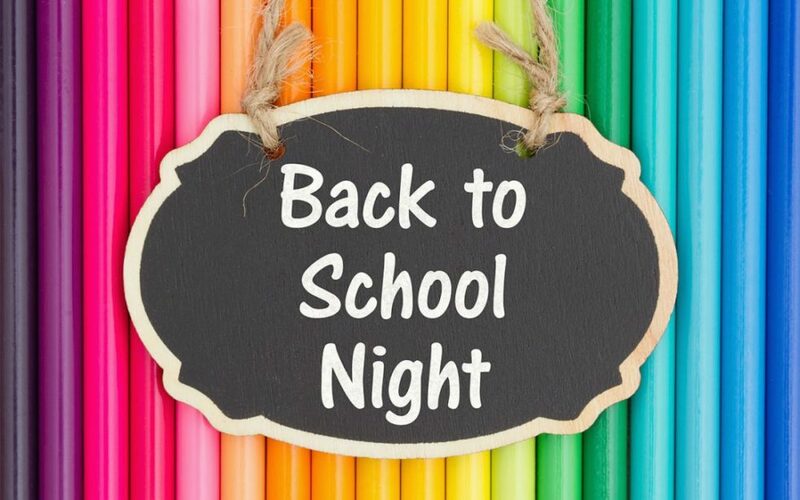 Our second Back to School Night will be for parents with students in middle school (grades 6-8) on Thursday, August 30th beginning at 6 p.m. in the senior yard in your child’s homeroom. 6:00-6:10 Welcome from Principal and PTO released to homeroom after to follow schedule through until 7:40 p.m.